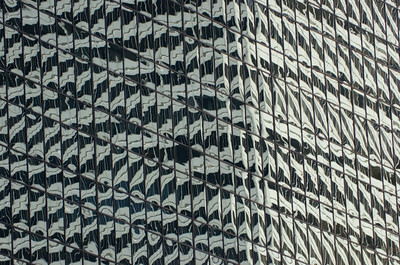 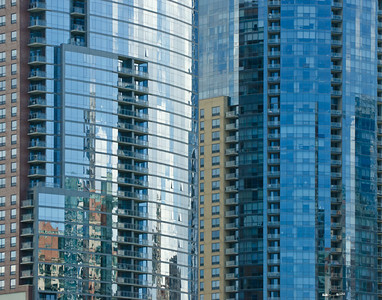 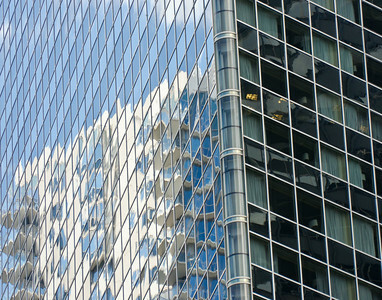 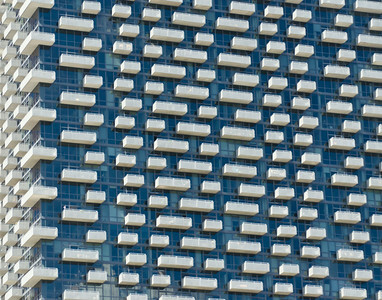 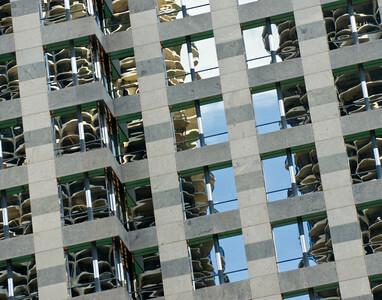 Marina Towers reflected in the glass of the Leo Burnett Building, Chicago. 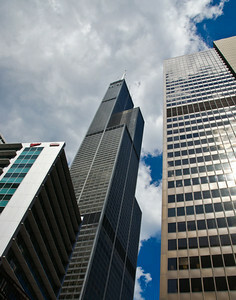 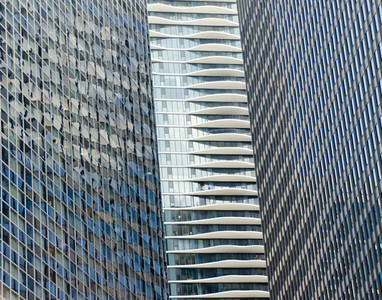 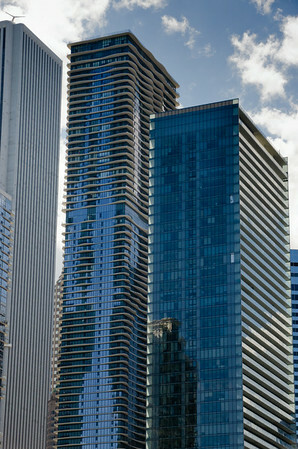 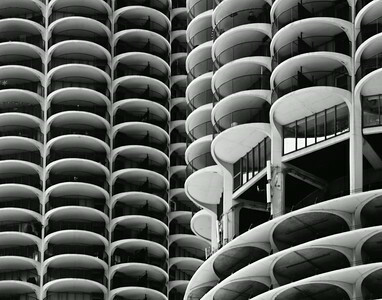 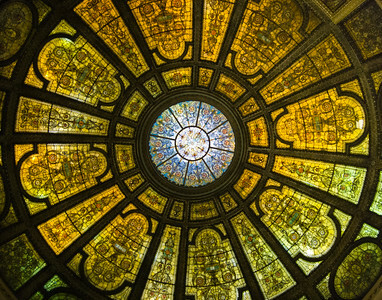 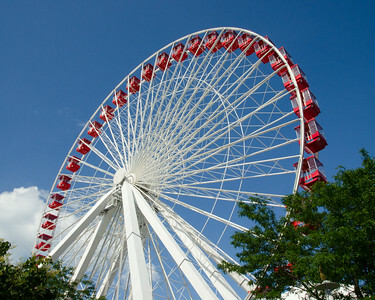 This building is located across the Chicago River from the Marina Towers. 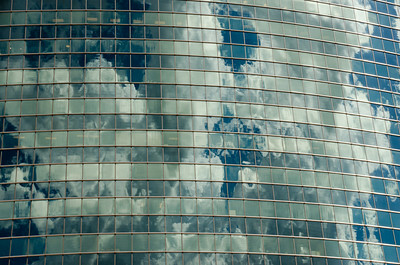 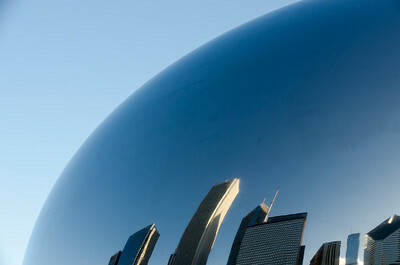 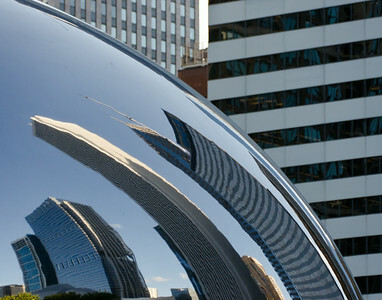 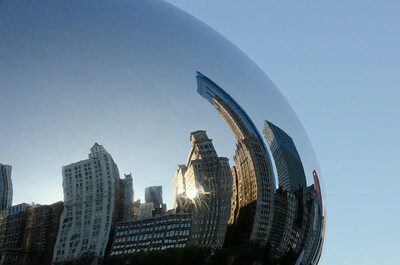 Reflections in Millenium Park, Chicago.